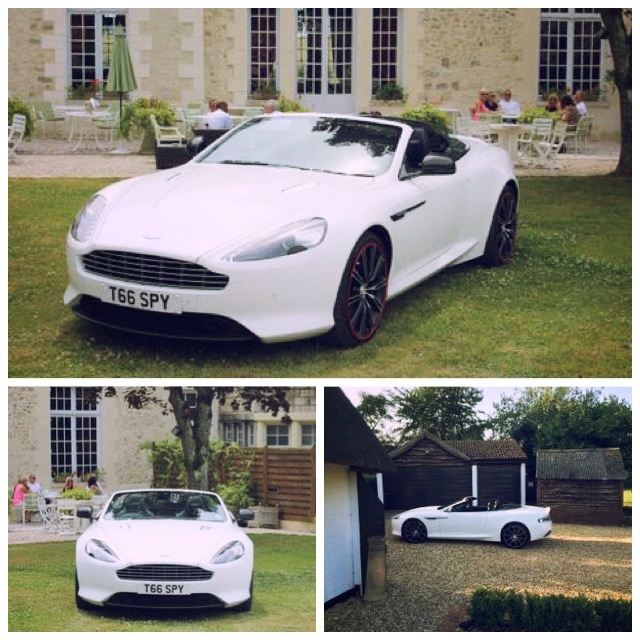 We just wanted to say how lovely the Aston Martin DB9 and Bentley GT Supersports were. They looked fantastic and the drivers were lovely too. Very professional. Can’t wait to see the photo’s and DVD, all the staff at the venue and guests were impressed too..